While agents take holidays, just like everyone else, Place Bulimba’s agents are gearing to kick off the new year and make the most of the peak January period. Early January is widely regarded as a time for new beginnings and resolutions, including making the decision to buy or sell real estate. While the majority of us are spending long summer days at the beach with family and friends, the Brisbane real estate market simply doesn’t stop. 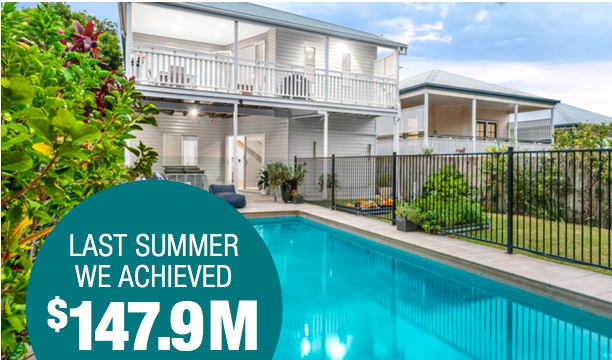 Last summer, Place Bulimba achieved over $147.9 million in sales. Keep reading for all the reasons why selling your home in the early January period will give you a kick-start on other listings and agents. The month of January is a hidden gem, providing increased potential for selling your home in Brisbane real estate. January hosts 44% more buyers than any other month of the year. Buyers consist not only of quality local audiences, but there is an increase in interstate enquiry too. Holidays, changes in employment and school transitions mean that buyers have increased urgency in this period, leading to strong demand and higher sales prices. realestate.com.au reported that in January 2017, they received more than 50 million visits to their website and apps, with an average individual time spent on the website of an hour and 12 minutes. January saw over 50,000,000 page views and 2,000,000 direct enquiries to agents, evidence that buyers are actively searching for their new home in the new year. 8 out of 10 agents are absent during this peak period of the year, leaving your listed property wide open for successful results, in a high-demand market, without representation. Place Bulimba agents capitalise on this trend to ensure that they are active in the Brisbane real estate market as of January 5th, ready to get a jump on other listings to ensure your home stands out. More buyers and fewer listings create the perfect storm for sellers, leading to less time their home will be on the market. The quality nature and urgency of January buyers makes them more likely to commit to a sale during this month than any other time of the year. These factors combined could halve the average time on market for your home. 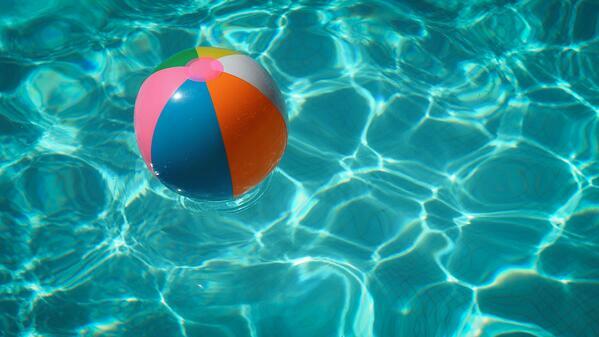 When there’s fewer listings and more buyers, homes subsequently sell easier and faster. In January, your property will be a stand out with Place Bulimba’s agents, working to get your home sold and maintain our strong clearance rate. If you’re considering selling in January, get in touch with a Place Bulimba agent today.